I wanted to review my career in the year 2016. Since I mostly write about WordPress development, I though of reviewing it as a WordPress developer. There were ups and there were downs, but the most important part is that I have enjoyed being a WordPress developer in 2016. 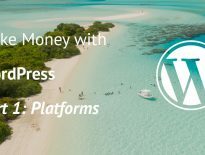 In December 3rd, 2015 I have written an article about How I made $6,510 with WordPress as a Developer. 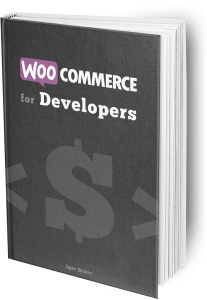 In that article I have shown ways on how you can earn money yourself being a WordPress Developer. Now, a year later, I can say that I have grown even more as a person and as a developer. A few weeks after I have written the above mentioned article, I received a new job offer. The job looked really interesting and the pay raise was inviting (almost up to 50%). So, I did quit my previous job and I have started working on 1 App and 1 WordPress site. That’s it. 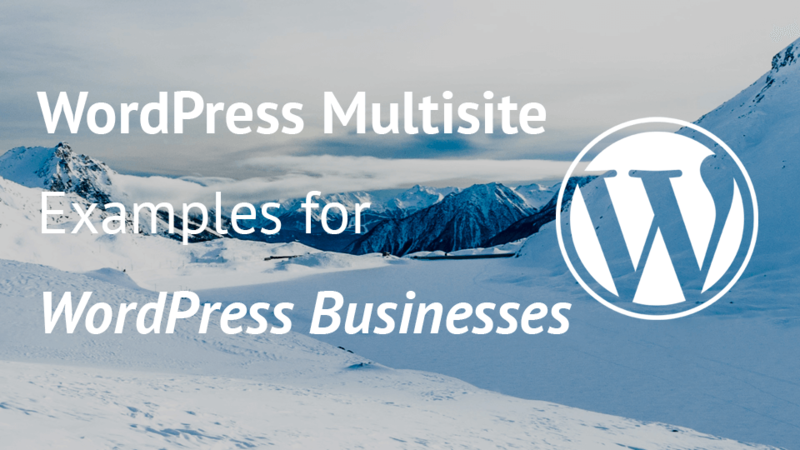 This has given me the opportunity to focus on my WordPress skills and improve them by a lot. Before I quit my old job, I did worked on some simple projects but none of them was entirely remote. Now I have joined a remote team where I learned to work with other developers, marketers and others from all around the World. The mandatory Skype/Hangout meetings required me to speak English, which is not my native language. This was not an issue for me and as a good part I really think my speaking skills have improved also. Why is that important for a WordPress developer? This is something that should be important to any developer not only a WordPress developer. Working remotely is something that you might experience a lot when working on various WordPress projects. Since you are reading this, I will assume that you have read some other articles from my site. 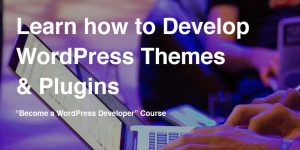 Then, you know that I like to write various WordPress tutorials and teach about simple and advanced topics. Even if you are starting with the WordPress development, I would suggest you to create your own site and start blogging. If you don’t know what to blog about, just write about new things you have learned. Freelancing was still not a big part in my career although I did give some focus on Upwork once I get used to working on my new job. On Upwork I have managed to land two jobs in the 3-4 months I have been trying to get projects there. The first job where I had to do some simple customization on their WordPress site has earned me around $500 in around 3-4 months. I stopped looking for jobs on Upwork even though I work with the client from the first job occasionally. Have you heard about Codeable? If not, let’s say that this is a platform focused entirely on outsourcing WordPress experts. 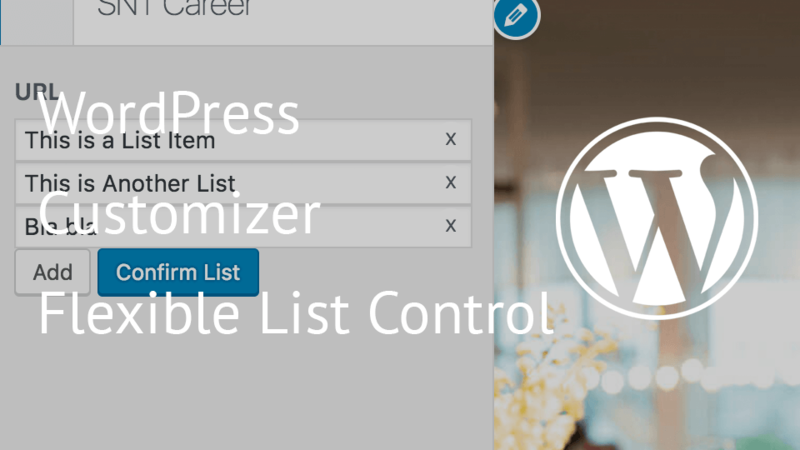 You can create a task there to hire an excellent WordPress expert or you can apply there and work on some interesting projects. Somewhere in the late June or early July I have applied there in hope to get hired on some interesting projects and earn some extra cash. That time, if I remember correctly, they mentioned about contacting me in about 2 weeks. If I don’t receive anything from them after 2 weeks, it means I did not get chosen. I eagerly waited, but once July 20th has passed, I lost all hope in become a WordPress expert on Codeable. Since I have a job, I wasn’t concerned about my living expenses and other stuff. I wanted to know if I am good enough for getting approved. I told myself that I’ll learn more, improve my skills and apply again after some time. After around 8 months (read late October) on my new job, my boss and I went to the WebCamp Zagreb conference. The experience was great. There were some great talks and I have also met other awesome people in this industry of ours. At night, we had a drinkup so that we can talk with each other and meetup new people without being in a “rush” to hear all the talks I wanted to hear. To sum it up, I have met a Talent Sources from Toptal. She told me to apply since they are always seeking for new WordPress talent. After a few days, even my boss has encouraged me to apply on Toptal, I was a bit skeptical in getting through all the screening steps because that top 3% was a bit scary to me. But, I did apply. I won’t go in detail about the steps here, but I will say that the steps are great. They do secure that developers who join Toptal have exceptional skills in the fields that they have applied for. All the live coding sessions, coding tasks and real world scenario projects are there so that they can provide their clients only the best developers. Have I joined Toptal? Yes, I did. I can’t express how grateful I am to join Toptal. The amount of effort that is put into making a developer welcome there is really amazing. I won’t talk about all the benefits here, but I will say that you won’t be disappointed if you join Toptal. And to clarify the mystery behind Toptal deciding on your rate: not true. Once I get a project there, I’ll making at least one extra pay each month. I know I have written about Codeable a few paragraphs before. But let me tell you what also happened right after I have been welcomed into Toptal. Codeable contacted me to notify me that I have been selected from the pool of 100+ applications. What!? I was really amazed by that. The screening process is somewhat similar to Toptal, but again, I won’t be getting into that here. 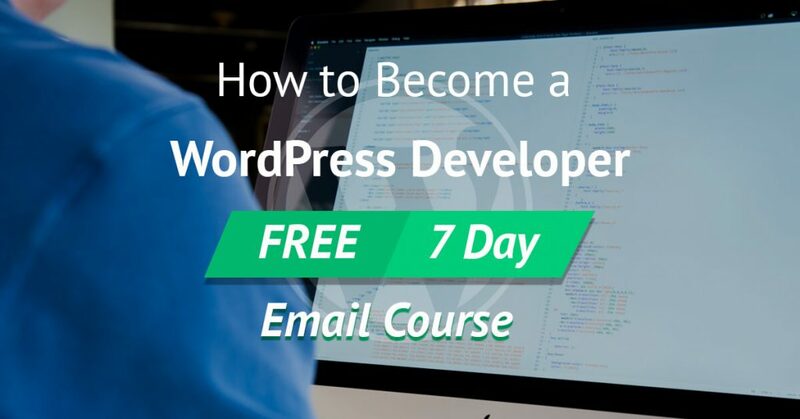 At the time of writing this article, I am on a trial period so that they can see if I am the right fit to be a WordPress expert on Codeable. Let me just say, after 3 weeks on being there I have been already hired for 5 projects (payed for two already) and I am finishing other 3. I’ll be paid in total for about twice as much as I earn on my daily job. There are also taxes of course, but as I side cash flow, I would say that’s great! This year for me, as a WordPress developer was great. I have learned a lot, I have completed some of my projects and I also got the opportunity to work on platforms such as Upwork, Toptal and Codeable. How was your 2016? Have you learned something new? Share it with others in the comments below. I’m interested to join Toptal. I work as a WordPress Developer but I’m not good at algorithms. Would please suggest me, how to prepare for the codility test? Thank you! I would suggest going to the codility page and try to solve as much tasks as possible on your own. After that review what you have done and see how to do it better. A lot of comments under each codility section can help you see the best possible solution. Hey Igor, excellent post! I’m currently on a similar path. I was declined by Codeable my first time around as well unfortunately and told to re-apply in 6 months. However I was fortunate enough to be accepted into Toptal as a WordPress expert, now just waiting for my profile to be reviewed. From your experience which platform has be easier to land projects, Toptal or Codeable?